Mr. Chip Saroeut started working with Youth Star Cambodia in early 2018 and aims to be part of making it grow beyond its common goal. Since college, Mr. Saroeut worked as a volunteer with a non-profit organization that aimed to develop an international volunteerism in Cambodia. Later, he has become a full time staff as Program Officer with Asia Volunteer Network Organization. After a few years of working, he experienced working closely with international volunteers from different countries and also responsible for the implementation and program coordination. He has more understanding and perspective in Cambodia local community situations and the importance of developing sustainable community development programs. Moreover, he has worked on plenty communication topics and enjoyed writing, brand management, photography, videographer, design and being creative. 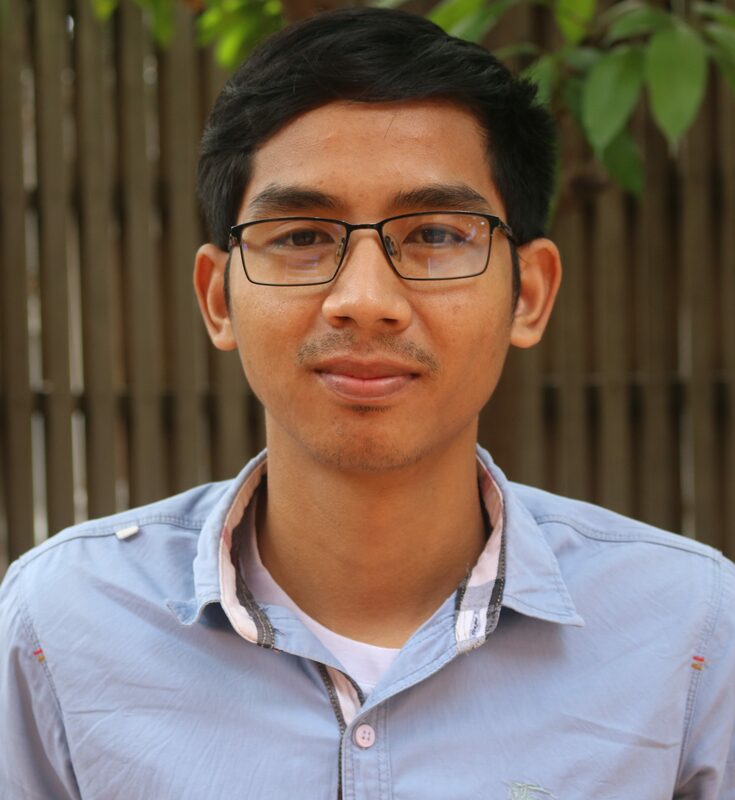 Mr. Saroeut graduated bachelor degree from Pannasastra University of Cambodia (PUC) majoring in Communications and Media Arts.